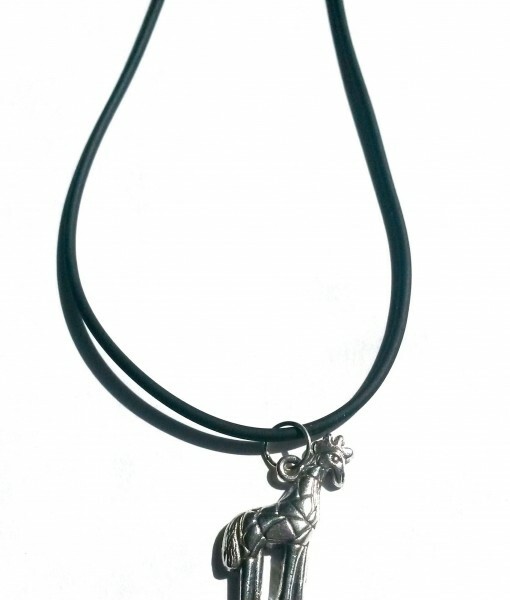 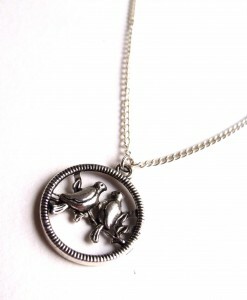 This awesome giraffe necklace features a detailed fun giraffe pendant. 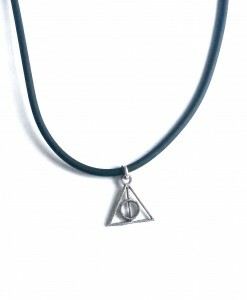 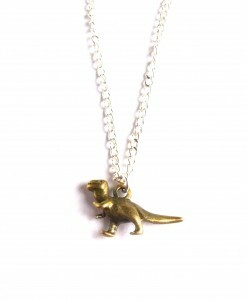 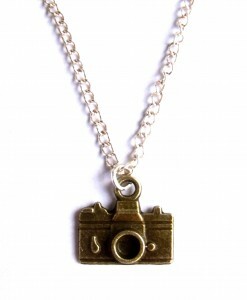 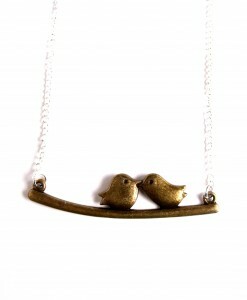 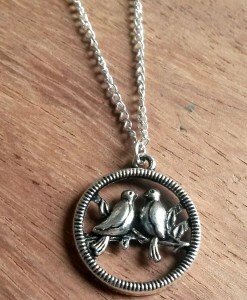 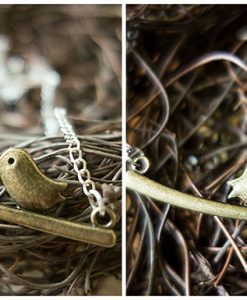 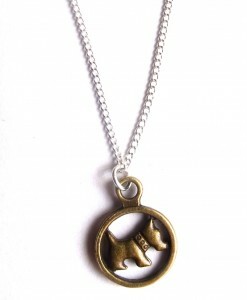 Giraffes are amazing – fact – and this necklace is the perfect way to show you’re a fan. 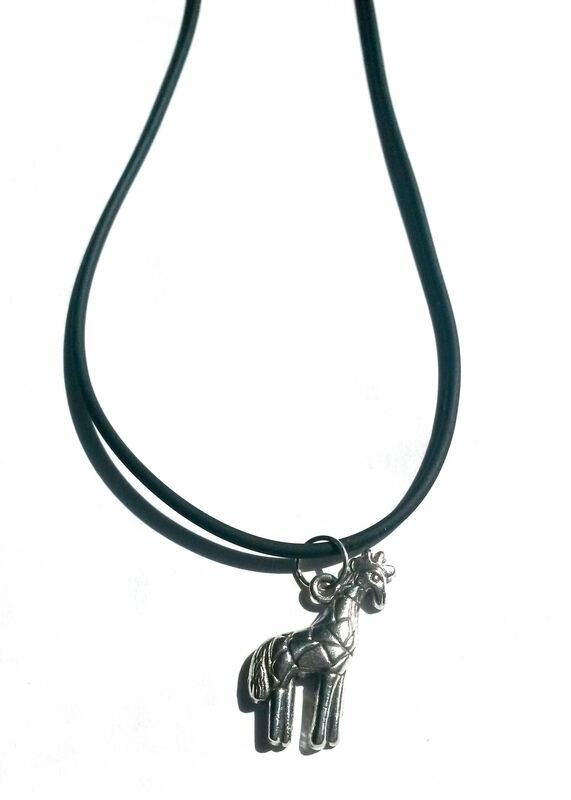 The simple black cord and the giraffe make a stylish, subtle statement necklace, inspired by Africa, tribal art and wildlife . 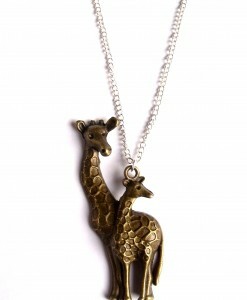 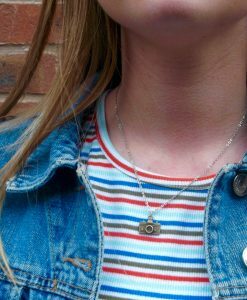 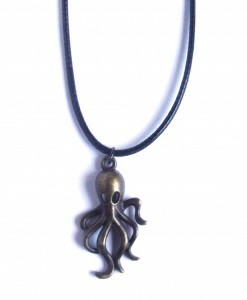 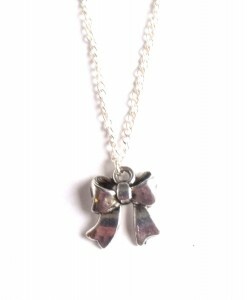 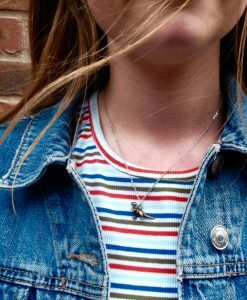 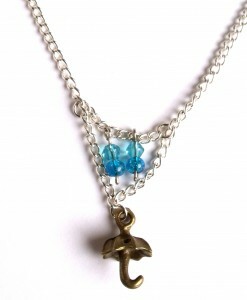 The giraffe necklace is the perfect gift for any giraffe fans, or just an awesome treat for yourself.